Requesting stain samples allows customers to match existing furniture and home décor. 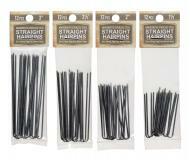 A pre-paid postage label makes returning the samples a breeze. A credit card number is required for stain sample requests. Keep in mind that wood is a natural product, and therefore, natural color variations will exist in any species as it grows in different regions. Color variations between the photo's and the actual product may also vary due to monitor and video card settings. 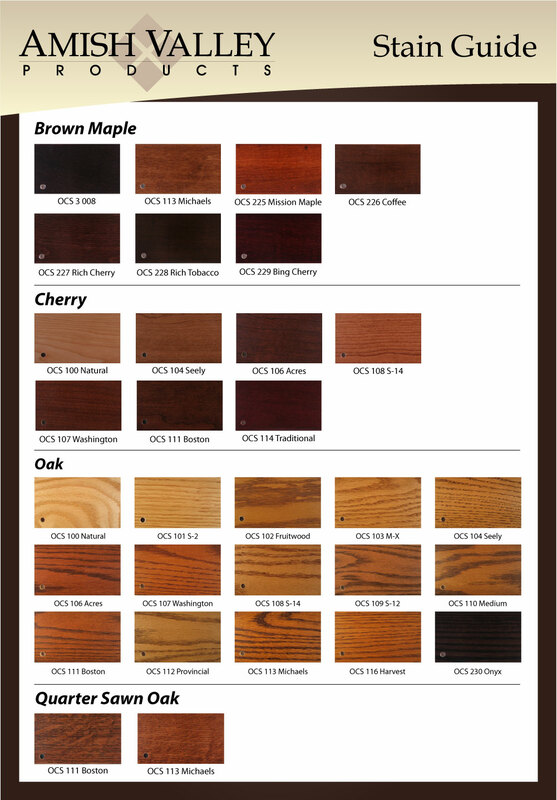 Our craftsmen use the Ohio Certified Stains (OCS) color guide. Stains with the same OCS number are identical in color. 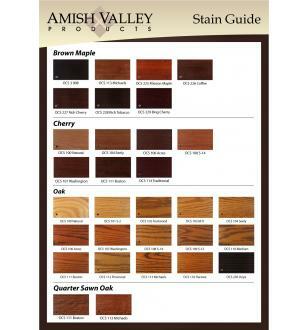 This means if consumers can afford to buy only one or two Amish pieces this year, they have the assurance that a few years down the road when they have the funds, they will be able to purchase additional pieces matching their stain choice. If you need to view larger images, please download a PDF of the Stain Guide.